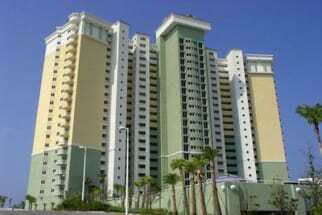 Welcome to vacation rentals at Boardwalk Beach Resort! This beautiful complex offers so much and we would love to have you stay! Emerald Coast by Owner happily provides you with a number of properties to choose from, all consisting of elegance, benefits and comfort! 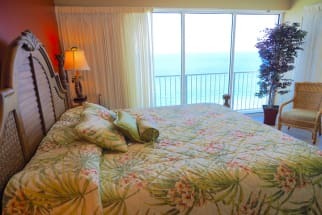 Properties here provide you with beautiful views of the ocean, have kitchenettes or kitchens also with washer/dryer and Wi-Fi! As for amenities when you stay here, there is a pool and a gym for guests. Also, the location right on the beach! When it comes to what to do while you stay, the possibilities are endless! There's so much to do a week might not be long enough to try it all! 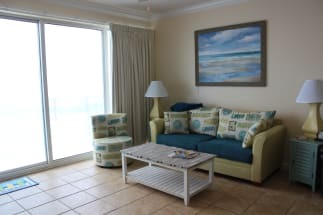 Go parasailing, deep sea fishing, paddle boarding, on a boat tour, race go karts, rent a golf cart, moped or jet ski, go on helicopter tours, Ripley's Believe It or Not! Museum, Wonderworks, shopping at Pier Park, diving charters and so much more! Try some of our excellent local spots that offer you a great time with good food, drinks and service! 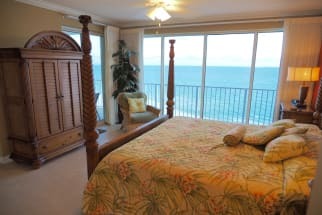 Scroll down to view all of our listings at the Boardwalk Beach Resort! 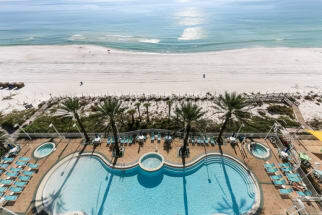 When you book with Emerald Coast by Owner, we put you in direct contact with the property owners or managers, making it easy for you to ask important questions before you book. ECBYO does not have booking fees! Contact the property owners with any questions!